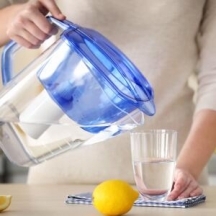 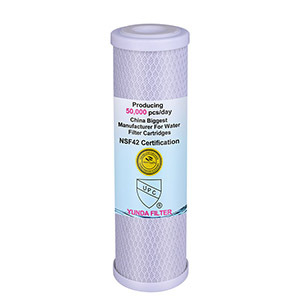 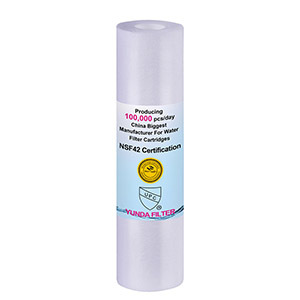 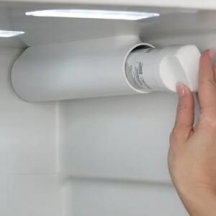 What do You Need to Know Before Buying a Water Filter? 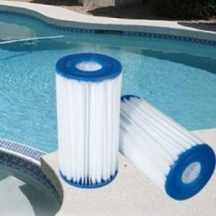 Do You Need to Change a Swimming Pool Filter? 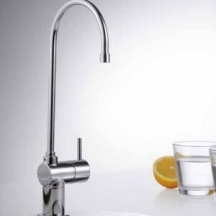 TIANJIN YUNDA INDUSTRY AND TRADE CO., LTD.All rights reserved.